Home > DAZ 3D Inc.
Found 60 file extension associations related to Bryce and 26 file formats developed specifically for use with Bryce. 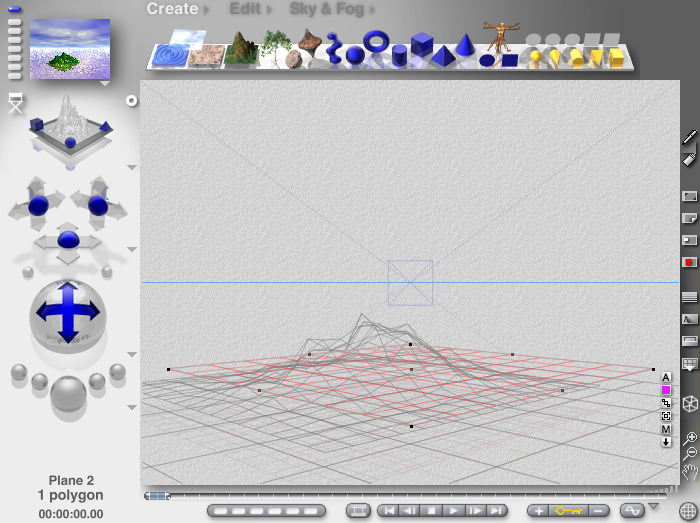 Bryce is designing tool used to create 3D landscaping and animations. Create your own terrestrial paradise with this highly accessible and professional 3D landscaping and animation tool. With Bryce you can add unbelievable realism with Image Based Lighting, true instancing, improved skies and clouds, and even particle emitters. Plus, the totally redesigned bridge to DAZ Studio allows for seamless integration of the entire DAZ 3D content library into any Bryce scene. If you need more information please contact the developers of Bryce (DAZ 3D Inc.), or check out their product website.